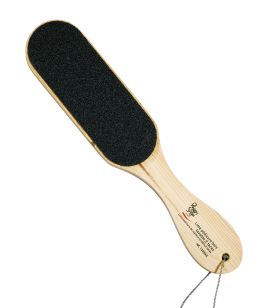 You'll love its long-hold formula and broad, slightly rounded brush for impeccable application and a perfect manicure. 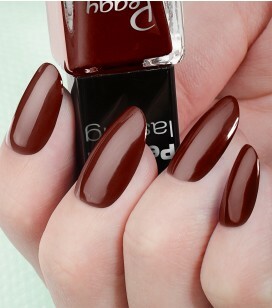 Remove any lacquer and degrease then apply a base followed by 1 coat of the nail lacquer of your choice. INGREDIENTS : BUTYL ACETATE, ETHYL ACETATE, NITROCELLULOSE, ACETYL TRIBUTYL CITRATE, ADIPIC ACID/NEOPENTYL GLYCOL/TRIMELLITIC ANHYDRIDE COPOLYMER, ISOPROPYL ALCOHOL, STEARALKONIUM BENTONITE, HEA/IPDI ISOCYANURATE TRIMER/PG CROSSPOLYMER, ACRYLATES COPOLYMER, CI 15850 (RED 6 LAKE), CI 15850 (RED 7 LAKE), CI 77891 (TITANIUM DIOXIDE), N-BUTYL ALCOHOL, SILICA, DIACETONE ALCOHOL, OCTOCRYLENE, HEXANAL, ALGAE EXTRACT, PHOSPHORIC ACID, MANNITOL, DIATOMACEOUS EARTH, ZINC SULFATE, CI 19140 (YELLOW 5 LAKE).